When you leave a comment on THIS post by 6 p.m. CT Sunday, March 2, 2014 you'll be entered in the DRAWING for a copy of the book I mention below. If you mention in your comment that you’re a follower (see in the left column “Join This Site” and “Follow by Email”), I’ll add your name a second time in the drawing. You must have a U.S. mailing address. You can read details about my book giveaways at Disclaimers. 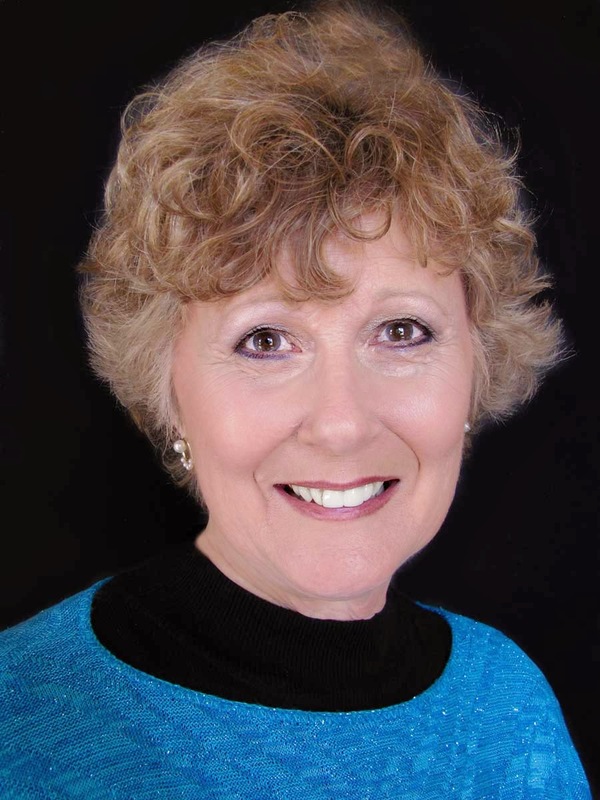 Our guest blogger is Patricia Bradley. Patricia lives in North Mississippi and is a former abstinence educator and co-author of RISE To Your Dreams, an abstinence curriculum. But her heart is tuned to suspense. Patricia’s mini-mysteries have been published in Woman’s World, and her debut novel, Shadows of the Past, is the first of three set in Mississippi and released this month. She will present a workshop, Writing 50,000 words in 30 days, at the Midsouth Christian Writer’s Conference in Collierville, TN on March 8, 2014. Welcome, Patricia. What fun or unique things can you tell us about yourself? When I’m not writing, I like to throw mud on a wheel and see what happens. Sometimes I craft jewelry from pieces I create out of porcelain, and when the temperature is above 65 degrees I like to ride my bicycle instead of driving my car. I would love to have dinner with Agatha Christie so I could pick her brain. Please tell us about Shadows of the Past. Nick Sinclair pens mystery novels for a living, but the biggest mystery to him is how he can ever get over the death of his wife—a tragedy he believes he could have prevented. With his estranged brother, the only family he has left, Nick sets out to find him. But when he crosses paths with Taylor, all he seems to find is trouble. I want readers to see that God watches over us even when we don’t see him, and that our self-worth comes from him, not others. Christian Books.com, Amazon, and Barnes and Noble. And, I have posted Discussion Questions for Shadows of the Past on my website. I’ve long been an admirer of your blog and wish to thank you so much for having me. Patricia, thank you for the interesting interview. I appreciate your kind words about my blog. Thanks for your support. One of the commenters of this blog post will win a copy of Shadows of the Past, which you have graciously offered. 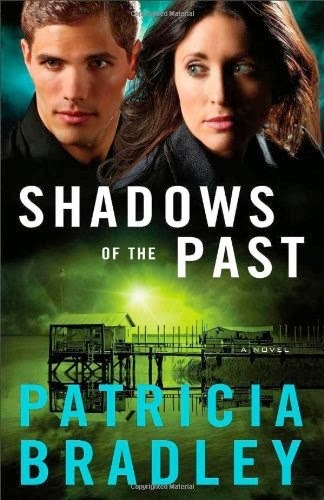 Remember: leave a comment on THIS post by 6 p.m. CT Sunday, March 2, 2014 and you'll be entered in the drawing for a copy of Shadows of the Past by Patricia Bradley. Please, please remember to leave your email address. I’ll need your email address so that should you be the winner I can get in touch with you. I’ll announce the winner in Monday’s blog. Chris, glad you liked the interview with Patricia. Thanks for stopping by and leaving your comment. I really appreciate you following my bloe. I'm thrilled to have a copy of Shadows of the Past, already read it twice, it was so good, and am busy recommending it to friends and relatives. I'm so glad the full series is contracted and look forward to each next book. Well-done and congratulations, Pat. dtopliff, thanks for coming by and leaving your comment. Glad you are a fan of Patricia's writing. Your book sounds wonderful. Love to read it. I am always looking for books that are God honoring. I am gonna put you on my list Patricia. Loved your interview Jo. I am a great follower of yours. Thanks for the great giveaway. Diana, glad you liked the interview and you've found a new author you can put on your list. Thanks for reading and leaving your comment. I'm so happy you're a following of my blog! Thank you Diana! I'm so glad you stopped by. This sounds like my type of book! Thanks for the give away! Holly, you're welcome. Thanks for coming by and leaving your comment. I enjoyed getting to know more about Patricia, so creative! Thanks for the giveaway. Merry, you're welcome.Glad you enjoyed the interview with Patricia. Thanks for stopping by and leaving your comment. I appreciate you being a follower of my blog!